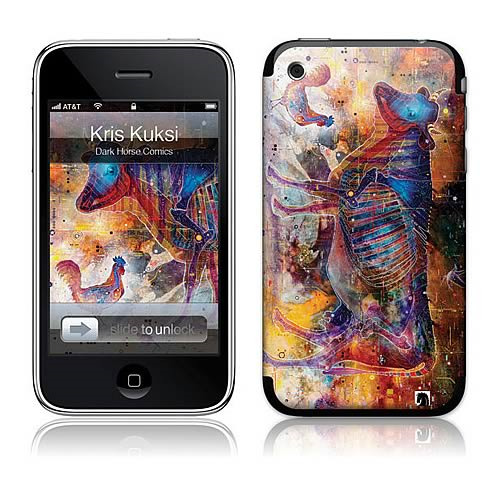 Give your iPhone some style with this Kuksi Pca Colorful Cow iPhone skin! Order yours today! Note: Compatible with iPhone 3G and 3GS only.